In a time of mobland gangsters, illegal booze, dirty gambling halls and open prostitution, several African Americans rose high enough in Omaha’s criminal underworld to become the crime lords of North Omaha. On Easter Day 1913, an F4 tornado that was a quarter mile wide hit North Omaha, killing at least 94 people. As of May 2016, is the deadliest Nebraska tornado of all time, and the 13th deadliest-ever tornado in the United States. It is one of Omaha’s most popular collective memories, and yet, few people seem to know about it. Here is a history of the 1913 Easter Sunday Tornado in North Omaha. The fine Second Italianate Renaissance Style home built by Nebraska Territory governor Alvin Saunders was located in North Omaha at 1510 Sherman Avenue / 2008 North 16th Street. Learn more about it in this article. 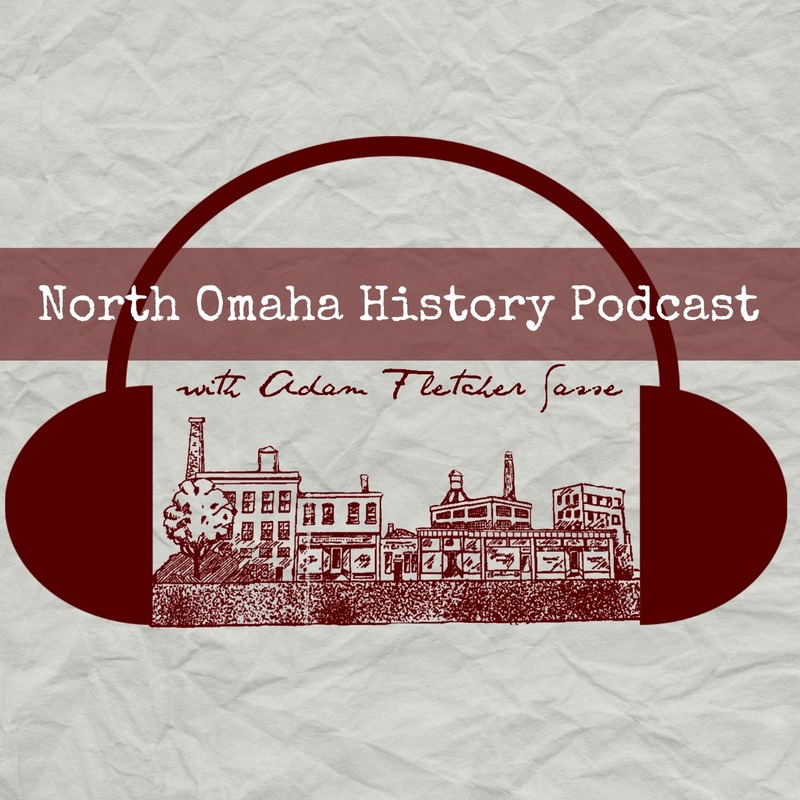 A history of the Ernie Chambers Court aka Strehlow Terrace Apartments in North Omaha, Nebraska. Today, North Omaha is a medical desert. With more than 40,000 residents in its boundaries, there is a stark absence of medical service providers of all kinds. Making it worse, the community is greatly underinsured. That leaves people who have no insurance and no money needing to travel to other parts of the city to get care. However, that hasn’t always been the case. There have been more than ten hospitals in North Omaha throughout its 150+ year history. While African Americans have known about police racism for more than a century, white people across the US are beginning to acknowledge the effects of legalized harassment, white privilege, systematic discrimination, the school-to-prison pipeline and other forms of white supremacy that constantly plunder communities and the entire nation of its potential, power and purpose. With a vibrant, vital, and obvious story, Vivian Strong must be remembered today. Once upon a time, there was a massive public housing project located at the intersection of North 24th and Paul Streets in the Near North Side neighborhood. Originally named the “Northside Village Public Housing Project,” the name was officially changed in honor of the famous Omaha tribe leader Logan Fontenelle. This is a guest post by Linda Williams, an architecture student in Omaha.